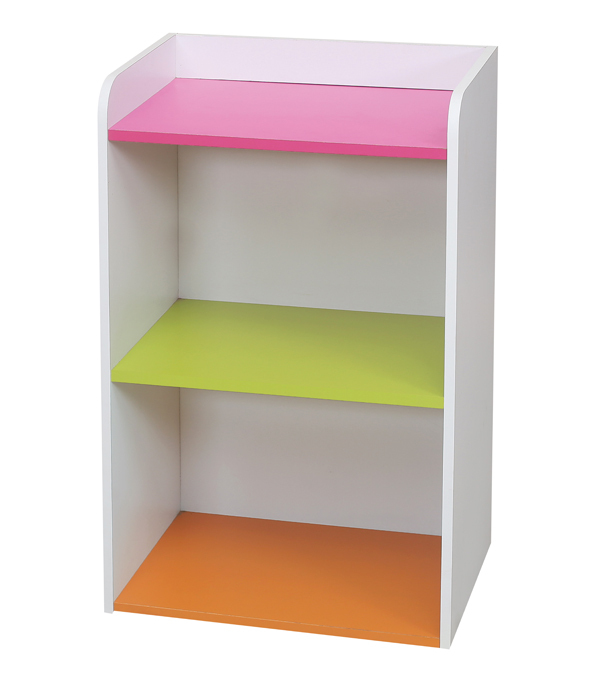 Furnish your kids room with this fun-looking and fancy storage cabinet. This Malaysian made product can be used to store toys, books or anything that you like. It's shelves come in eye catching trendy colors. Your Children will love storing up their mess in this shelf themselves.